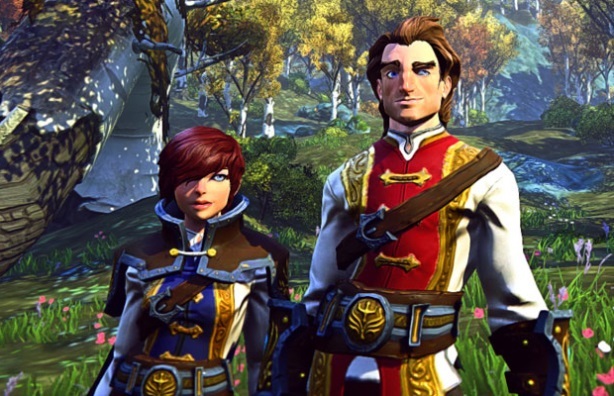 Sony Online Entertainment has hired Shine Communications to raise awareness of online multiplayer game EverQuest Next Landmark across Europe following a pitch. LONDON: Sony Online Entertainment has hired Shine Communications to raise awareness of online multiplayer game EverQuest Next Landmark across Europe following a pitch. Shine will organize an event in London for European gaming and lifestyle media, as well as an executive interview program. The agency has ongoing relationships with Sony Computer Entertainment Europe and Sony Entertainment Network.